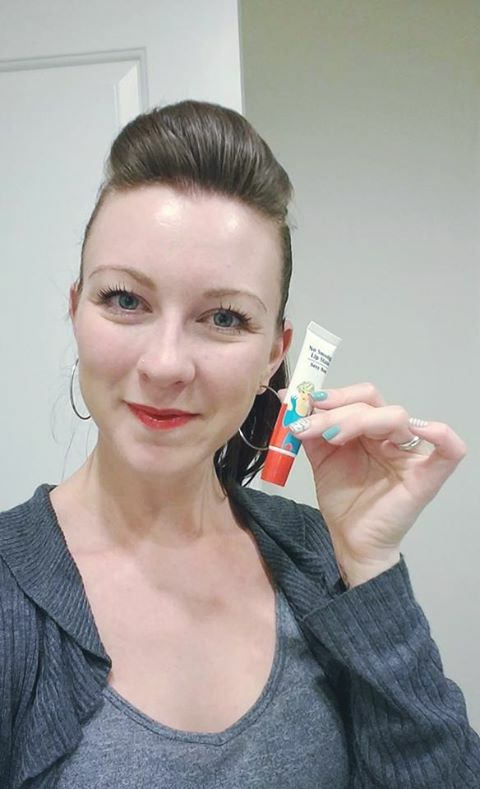 No Smudge Lip Stain Below! 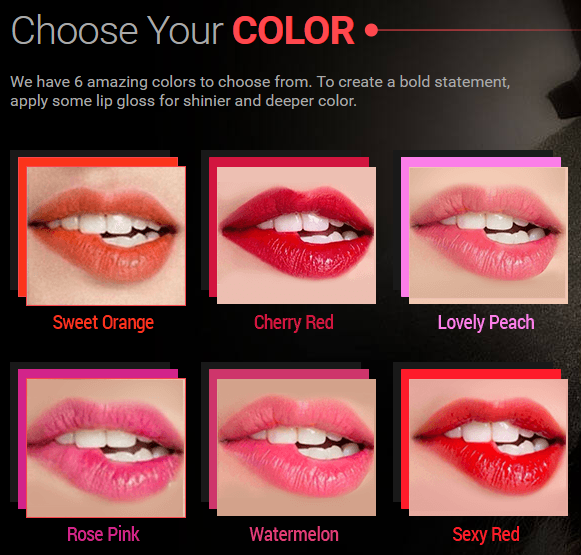 Get Your FREE Lip Stain! Stop Spending $$$$ on Lipsticks that don't last! 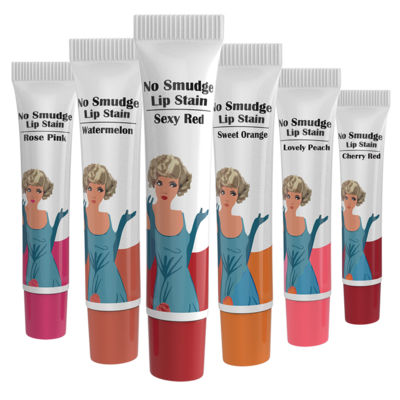 Our No Smudge Lip Stains last up to 8 hours! Check Out Our Video From Fox News! You simply apply the lips stain and peel it off. Within 10 minutes, you have an all day blast of color that you can't help but love! ©2017 Valra Cosmetics Copyrights. All right reserved.